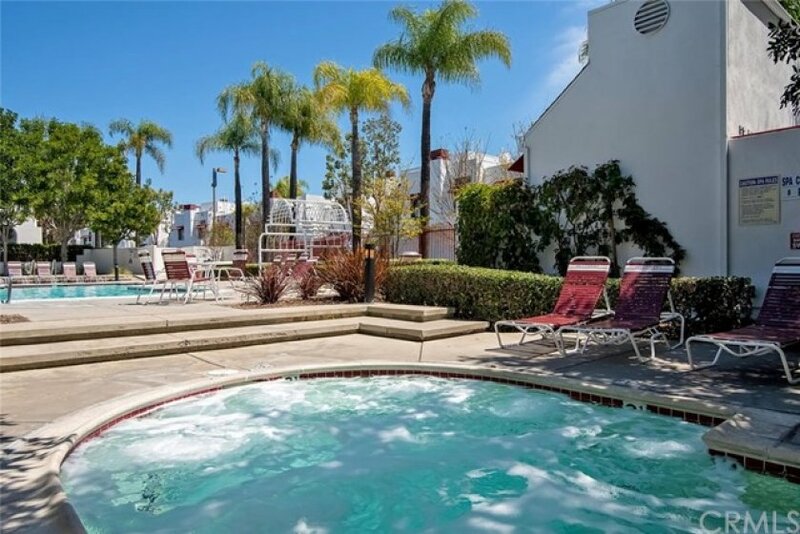 Priced below similar units, this must-see upgraded Hillcrest condo in the community of Hillcrest Village in Mission Viejo. 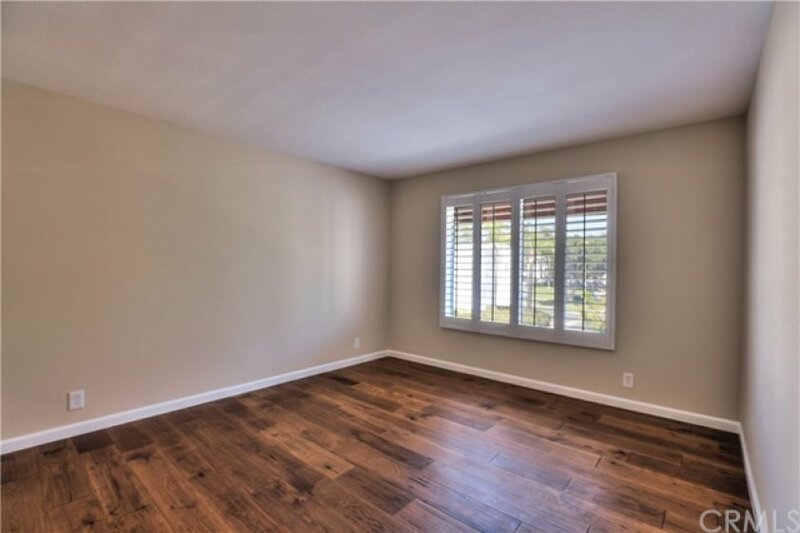 The hardwood floors will greet you in this wonderfully light living space; carpets in the bedrooms. The Custom-Made plantation shutters were installed 2 years ago throughout this quiet unit to give you a warm feeling of being home. 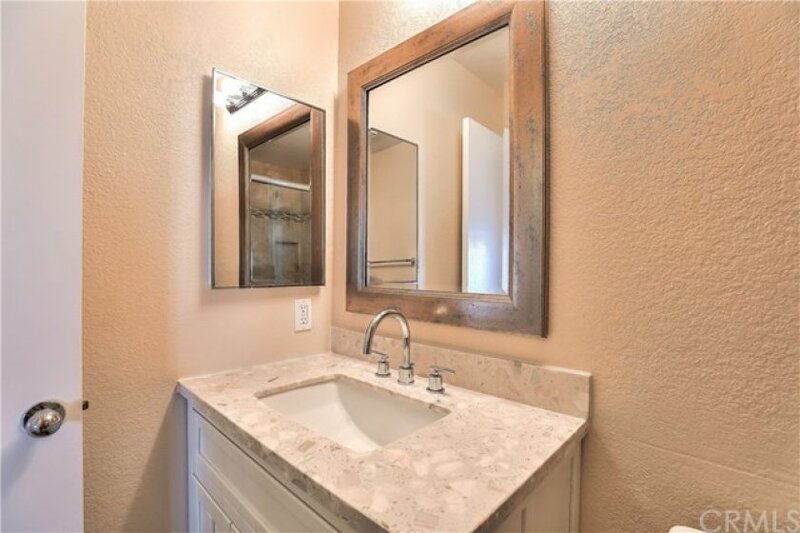 The upgraded bathroom has a look and feel of luxury! The unit is freshly painted throughout. The cozy fireplace is warmly nestled within an elegant mantle. All the light fixtures have been upgraded to match the new decor! The unit includes a walk-in closet in the master bedroom. There is an inside laundry closet right off the hall with a stackable washer and dryer. The refrigerator and stove, which are in great condition, are included in the sale. 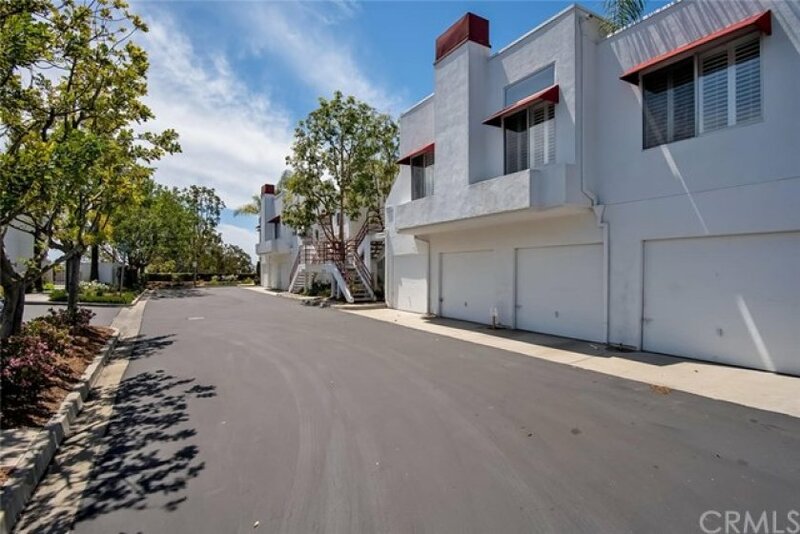 A detached one car garage is located directly below the unit. One of the many perks is an additional assigned parking space. You are no more than a 3 minute drive to Mission Viejo Mall, Mission Hospital, The Home Depot and the Kaleidoscope. The Blue Ribbon distinguished award winning schools are a 5 minutes drive. Saddleback College is only 1 block away! If you have a dog, walk down to beautiful Highland Park and follow the hiking/biking trails that Mission Viejo has to offer. 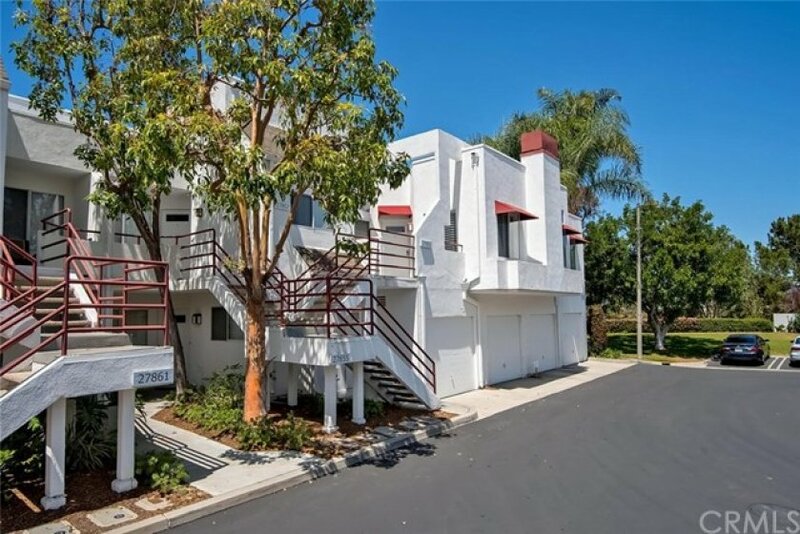 Listing provided courtesy of William Kouzi at Coldwell Banker Residential Brokerage. 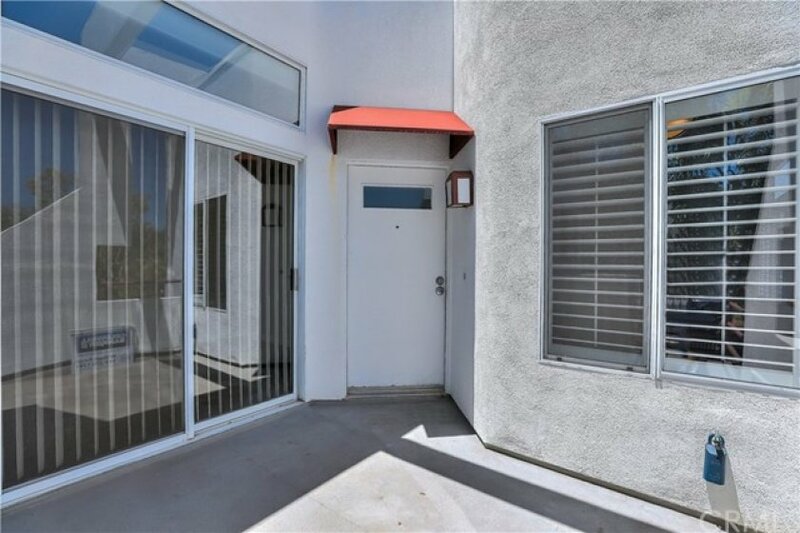 2 beds, 2 baths, 1,206 sq.ft. 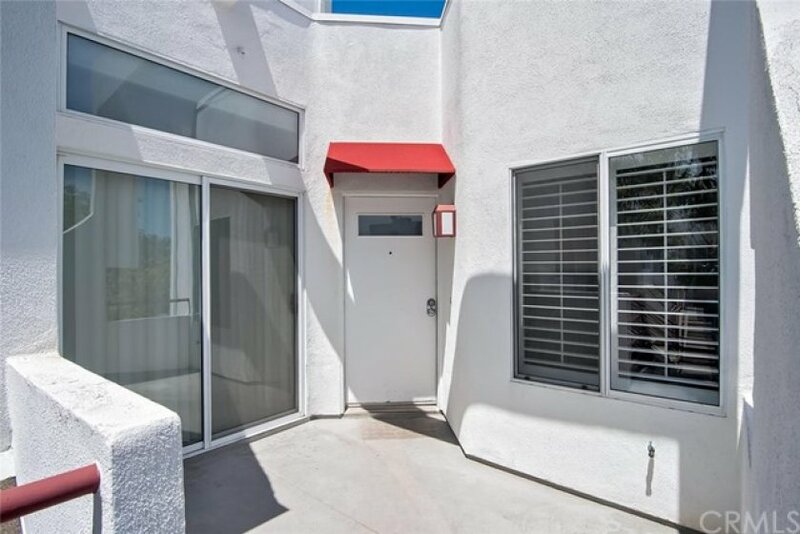 2 beds, 1 baths, 840 sq.ft. This 2 bedroom, 1 full bath home, located on Emerald was recently sold on Monday, April 15th for &dollar;399,000. 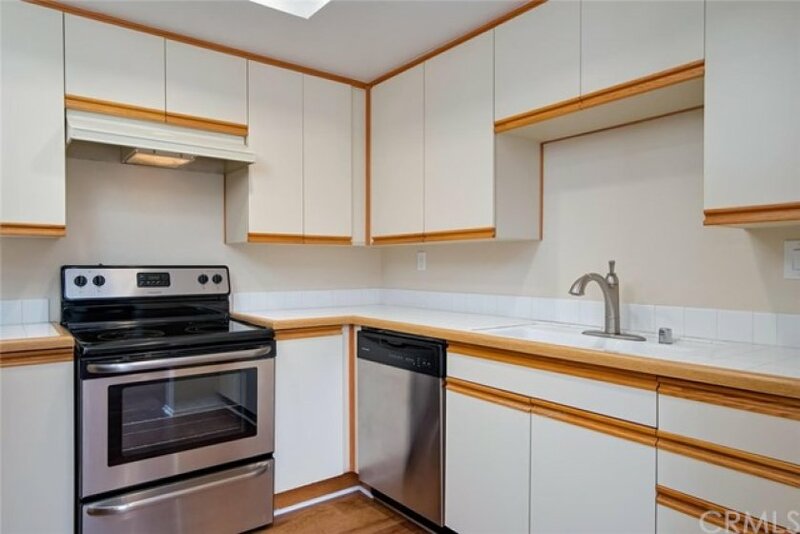 With 840 square feet of total floorspace, this home comes in at &dollar;475.00 per square foot. That's 11.65% higher than the neighborhood average. There are also 1.00 garage spaces available for parking. Listing provided courtesy of Carissa Fetters at Veranda Realty.